Shiva. Today I’m finally back with a new food recommendation here in Munich. I’ve wanted to show you my favorite Indian restaurant in a while. Shiva is definitely one of the restaurants that I miss in our new neighborhood. My old apartment was located right above the restaurant. As a matter of fact, we’ve been there so many times and I was never disappointed. 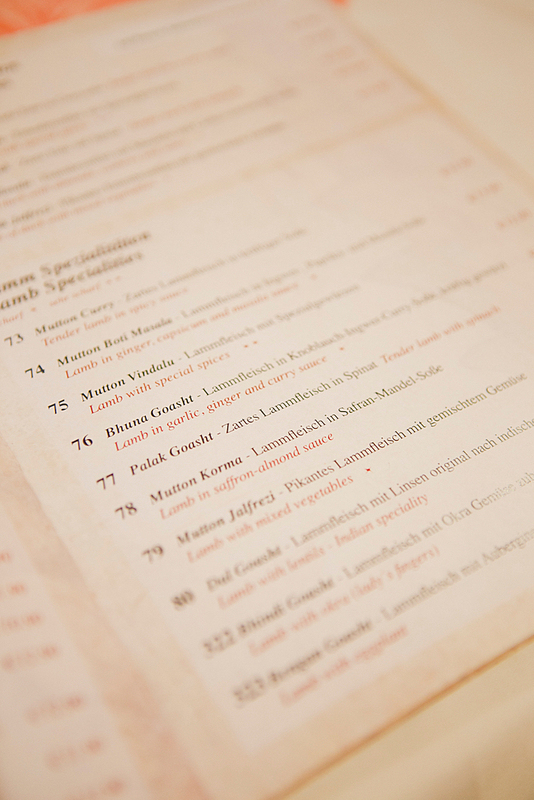 I’ve tried a couple of other Indian restaurants in Munich but they were never as good as Shiva. The restaurant Shiva itself is quite small and cozy. It has around 30 places and it is always full. It doesn’t matter if it’s a weekday or weekend. But if you come here with a bigger group I recommend to book a table. 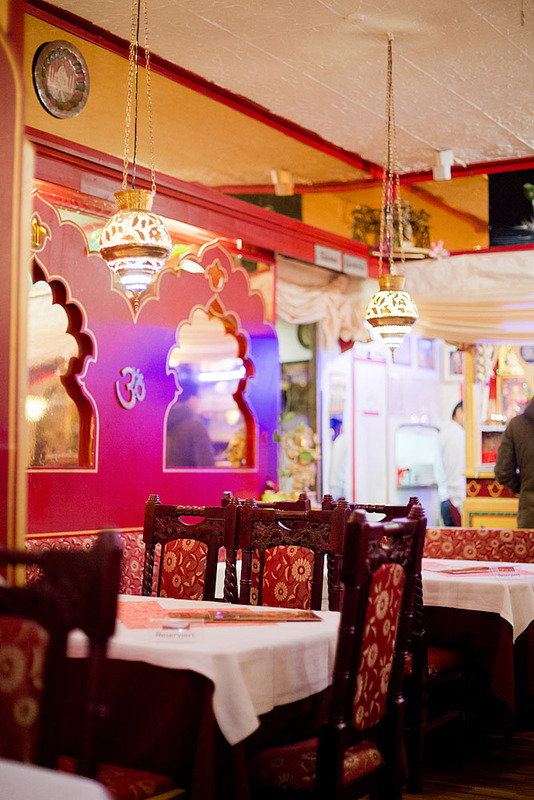 Other Indian restaurants are always sumptuously decorated but here it’s just perfect. The staff is super friendly and the food comes quickly. Regarding the food I hit the bull’s eye on our first visit and I’ve never ordered anything else. My favorite dish is called Bhuna Goasht and I could eat so much of it. The lamb in a garlic-ginger-curry sauce tastes delicious. 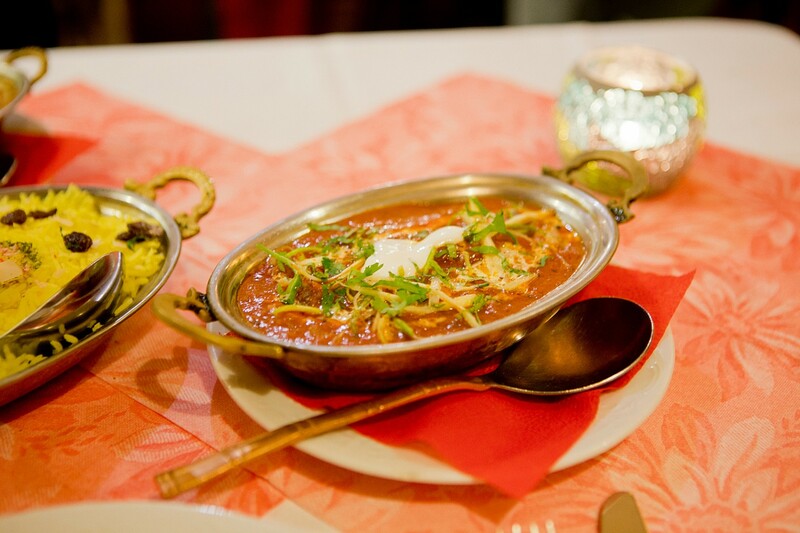 My boyfriend highly recommends Chicken Tikka and the vegetarian dishes are great too. 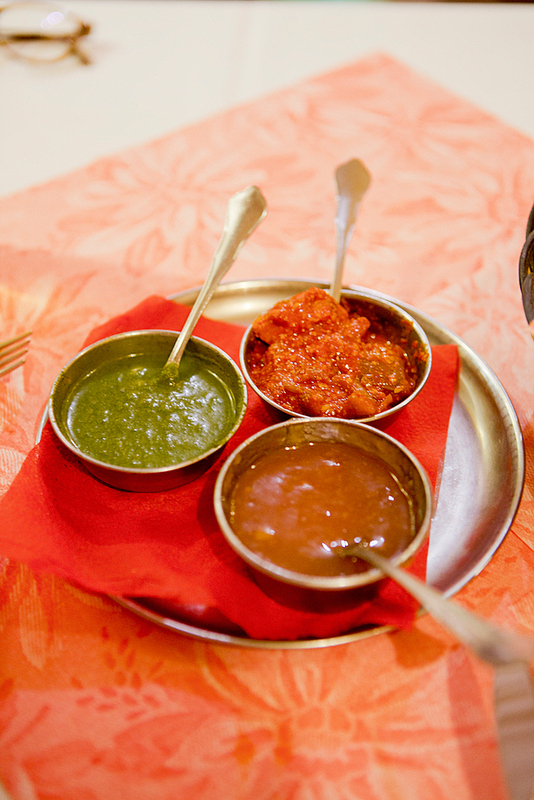 There is to say that it’s not the cheapest Indian restaurant and you may pay 18-20€ per person. But it’s worth every penny! This place looks super and the food stunning – great photos! So sweet of you sharing it. I’m always a keen of eating Indian food. The interior look of this Shiva restaurant is really stately. The food view of this restaurant is quite delicious and looks quite taste. 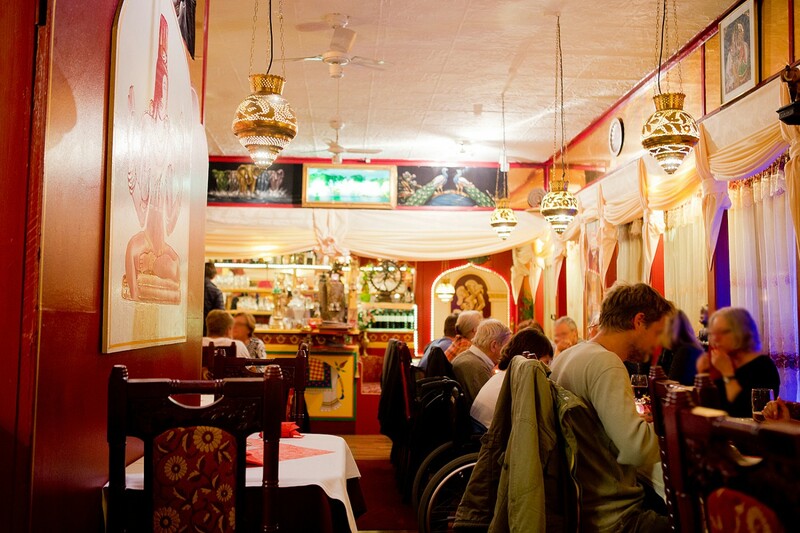 Thanks for highlighting the wonderful features of this restaurant, I think the Shiva restaurant is one of the famous Indian restaurant in Munich. This is really incredible and you’re lucky to found such great place for Indian food. Glad to hear the staff of this restaurant who are expert in showing their love means friendly. 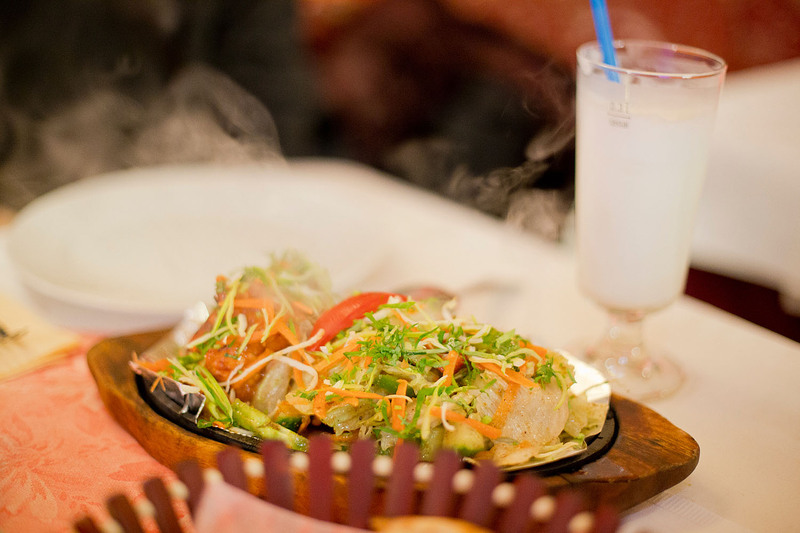 I always have a wish to visit such restaurant and enjoy the happiness of food and drinks. Thanks for the featured introduction of Shiva restaurant. 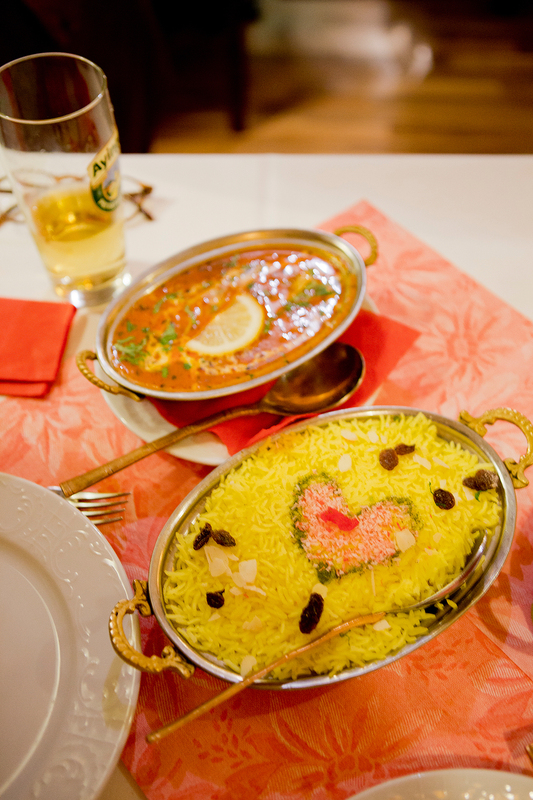 Mmmm, I ADORE Indian food and all of the dishes in this restaurant looks so delicious and authentic!